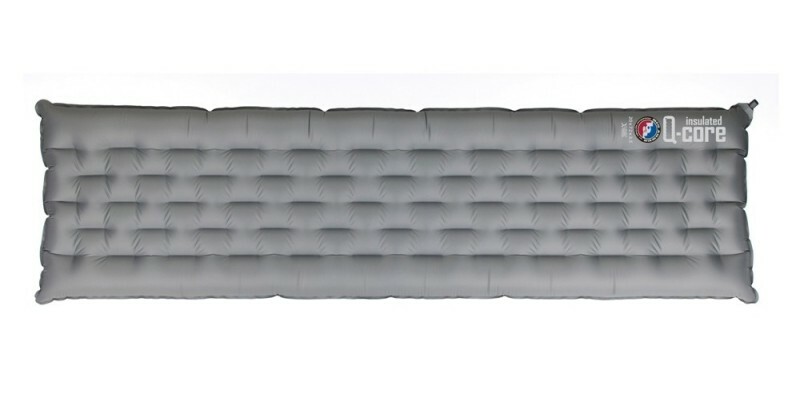 Big Agnes Q-Core Insulated Pad Regular - 20"x72"x3.5"
Insulated Q-Core sleeping pads are the ultimate answer to age old quandary of how to pack comfort into the backcountry. 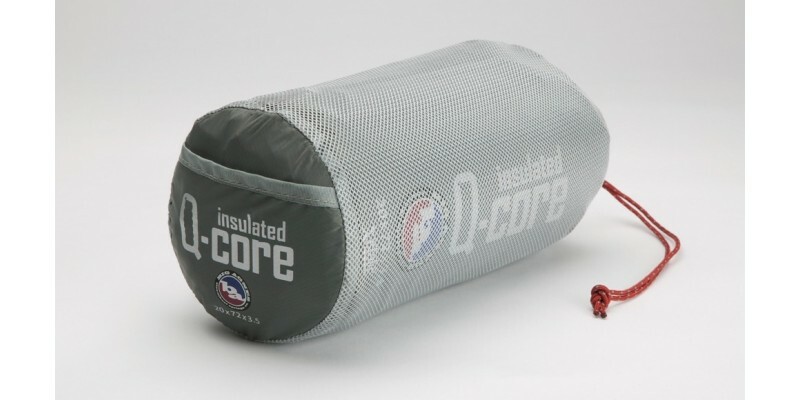 Utilizing Alternating I-beam Construction, the Q-Core’s quilted look evenly distributes your weight while the larger outer chambers keep you cradled in the center of the pad. X-Static synthetic insulation keeps you warm and its packability allows you to take it with you anywhere. Includes stuff sack and repair kit. The repair kit is in a small pocket on the inside end of the stuff sack. It's sort of hidden, so look twice. Size: 20" x 72" x 3.5"